At GL1 we take being able to swim really seriously. With our Swim School, we offer swimming lessons 7 days a week, 50 out of 52 weeks a year – meaning that even with your busy lives, there will be a day and time that works with you and your family. Here at GL1 we follow the ASA Learn to swim pathway. 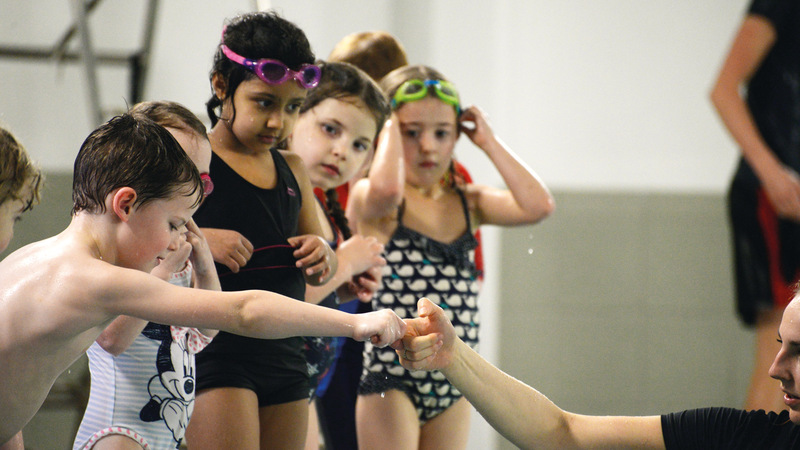 This programme is all inclusive and takes your child all the way from their first lesson to being confident and competent in the water, whilst at the same time being great fun! For kids who are working towards 25m and refining their breathing and technique. For kids who are swimming 25m or more and looking to refine their stroke technique. For kids who are swimming 10m or more and wish to refine their strokes. There is a different stroke focus for each day. Each session is split with 25 minutes of practical application in the water and 20 minutes of theory in the classroom. This is the perfect crash course activity for our older more able swimmers so participants need to be in Violet or above to take part in this course. Our Snorkeltastic courses teach children to snorkel safely; using the (BSAC) Dolphin Snorkeller competency standards; by taking part they learn new skills, develop water confidence and have fun all whilst gaining an industry recognised badge and certificate. These sessions are suitable for any child under 17 who can already confidently swim unaided for 2 lengths or are in our blue classes or above. Learn to snorkel the fun way, masks and snorkels included. Completion of the British Sub-Aqua Club Declaration of Medical Fitness is required prior to booking. It’s doesn’t stop there – if swimming becomes a passion, there are opportunities to continue in other advanced aquatic sports such as competitive swimming, snorkelling, waterpolo, diving, synchronised swimming, rookie lifeguarding and more. 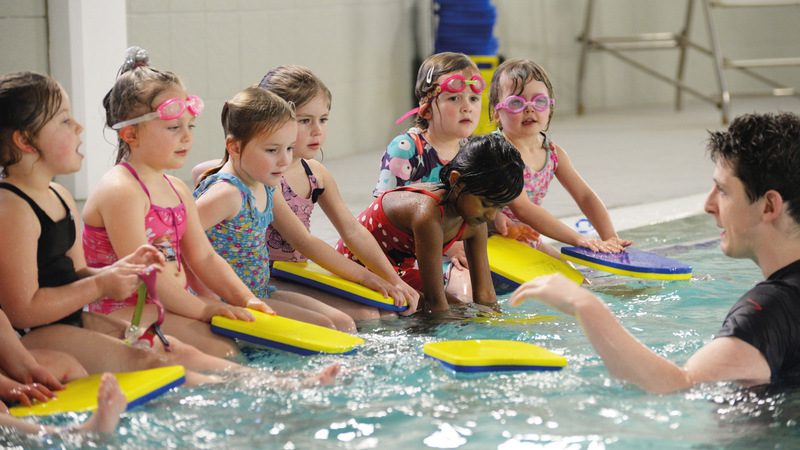 Want your child to learn to swim at a young age? Children attending these lessons will receive badges and certificates as they work their way through the stages. We take children from 4 months for our pre-school and toddler lessons and 5 years for our after school and weekend lessons. Whether you’re a Swim School parent or you are part of Swim School yourself, you can track your weekly progress using our Home Portal here. 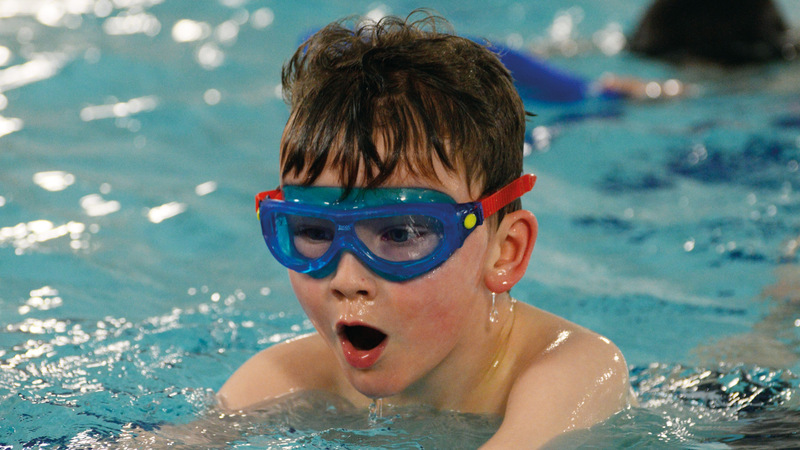 Get your children ready for your holidays by learning to snorkel at one of our Junior snorkelling lessons! These take place during the school holidays and one of the key elements of the course is fun! There are seven levels to complete the course and get a certificate, not to forget being able to call themselves a Dolphin Snorkeller! 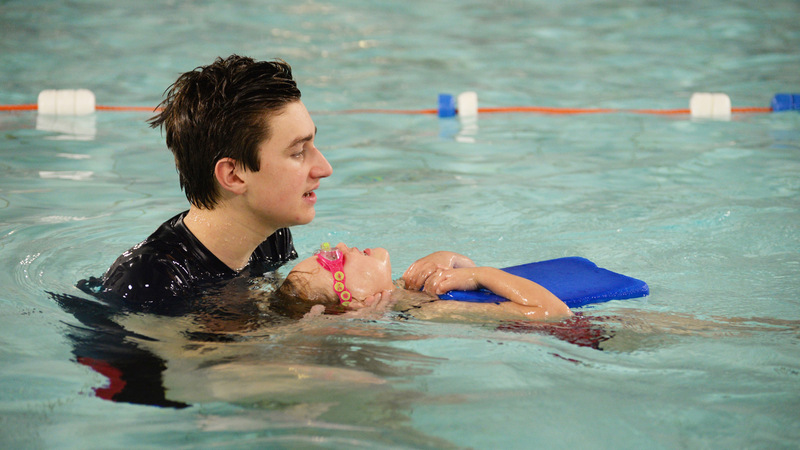 We also run a number of swimming lesson sessions aimed at adults. We understand how busy life gets so you can pay as you go for all of our adult lessons. With a range of days and times that are available, you can choose a session that works for you. We understand that group sessions aren't for everybody. That's why we also offer 1-1 and 2-1 sessions for our members. 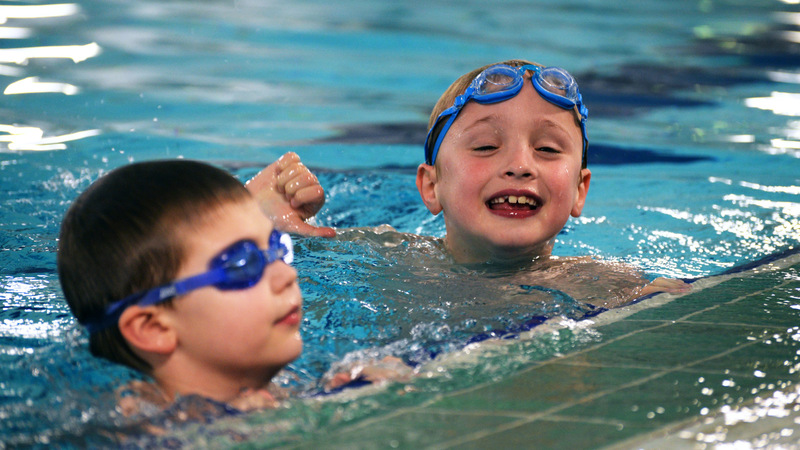 Our swim teacher/coach will be able to tailor make each session to suit your individual needs. Swimming lessons are now part of the Active Life Membership – meaning that for the same price but often for less, you will also benefit from a fantastic range of free activities and discounts. 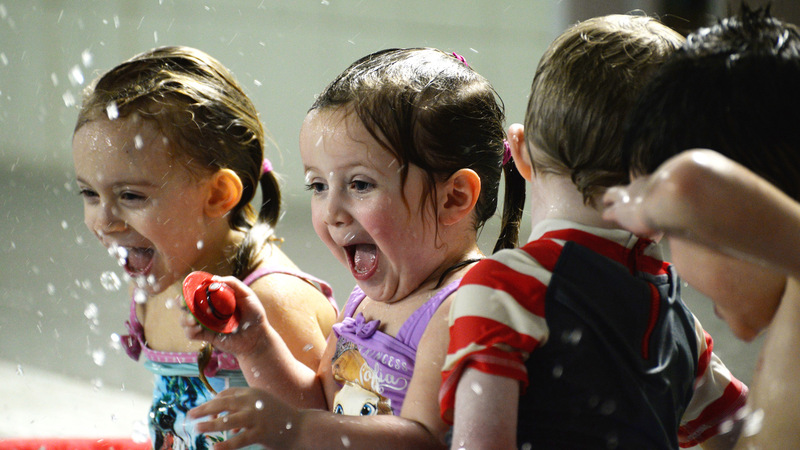 Memberships start from as little as £23.50 per month, depending on the age and ability of your child.